The only constant in the world of technology is change. And when it comes to consumer electronics, the products in our pockets today couldn’t look much more different than their 90s counterparts. Similarly, some of the most innovative and groundbreaking devices from just a couple of decades ago have transformed into unrecognizably futuristic versions of themselves. 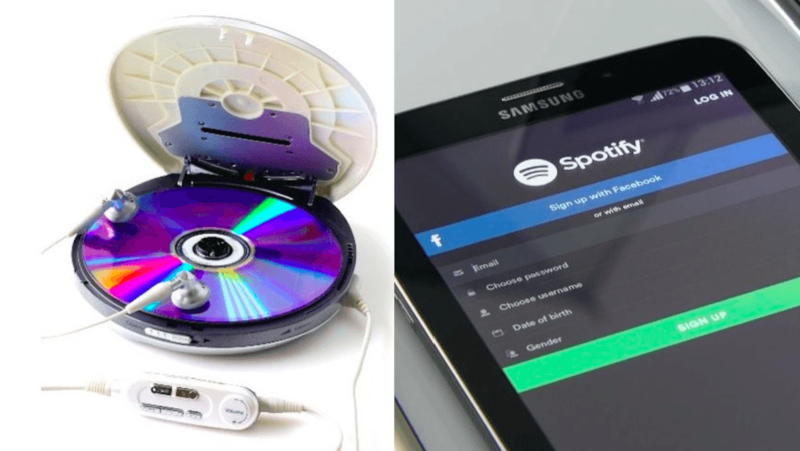 The 90s showcased some of earliest iterations of technology that would go on to change our day-to-day life. After all, you wouldn’t be complaining about the Snapchat redesign if it weren’t for yesterday’s bulky handsets that let you send out character-limited SMS messages. 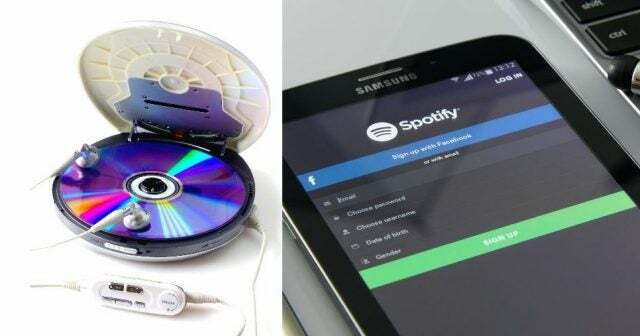 We rounded up some of the greatest tech hits of the 90s, and compared them to their modern equivalents to show how far technology has come in just a few short decades. 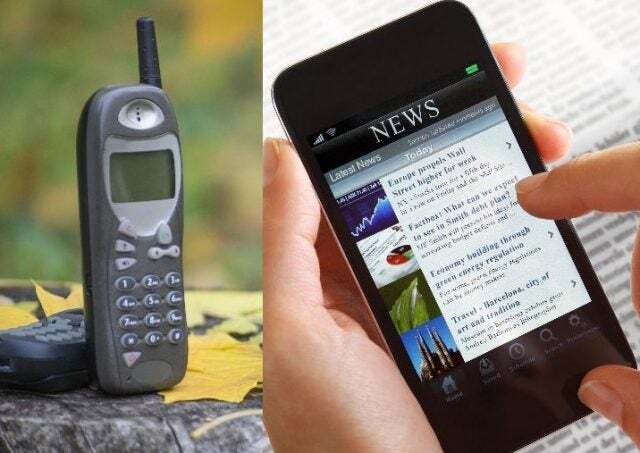 In the 90s, cell phones were far from the ubiquitous devices they are today. When they first arrived, they were bulky, ugly, and thanks to high costs, a bit of a rarity as far as public adoption was concerned. Only towards the end of the decade did this begin to change, thanks to those Nokia bricks that we all loved so much. One major difference with cell phones? People mostly used them for actually calling people. Ridiculous, right? It was when the cell phone upgraded to the smartphone that it became a global phenomenon. Now, in 2018, there are 4.93 billion people in the world using mobile devices for everything from social media to bank transactions. 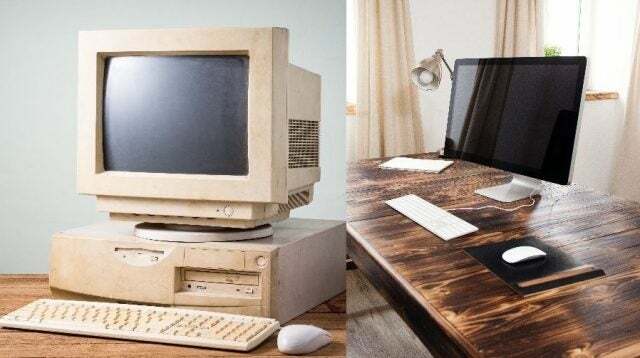 Desktop computers in the 90s were hardly the machines they are today. Their computing power was minimal, their design was laughable, and the sounds they made were cringeworthy, if you remember. All that buzzing and whirring was worth it though, because AOL Instant Messenger and floppy disk video games still felt like game-changers at the time. Things have decidedly changed since. Desktop computers like the Apple iMac have grown into do-it-all computing hubs, with all the apps, features, and pixels you need to entertain yourself, inspire productivity, and generally enjoy the internet in all its 2018 glory. The 90s were a tangled wasteland of wires and cords when it came to headphones. 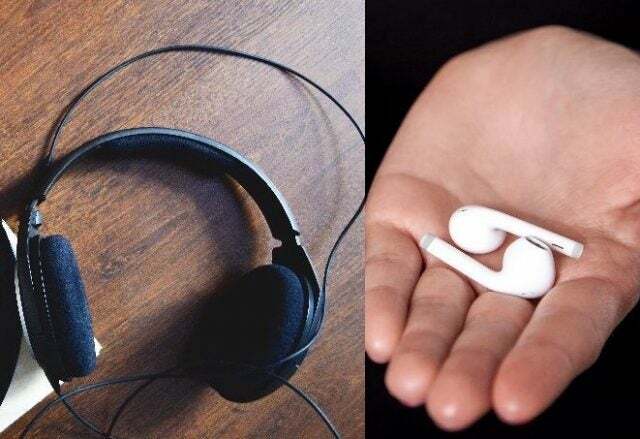 Plus, those black felt covers that came with every pair of on-ear headphones made listening to music a chaffy chore rather than an enjoyable experience. But things are certainly more advanced now. Whether you’re looking for heavy-duty, noise-cancelling headphones with pillows for covers, or a sleek, stylish, nearly-invisible Bluetooth set, audiophiles’ cup runneth over with options. Sure, we now have the new issues of battery life and potentially losing one of those pricey Apple AirPods mid-run, but a world without wires is worth the extra hassle. The nostalgia factor in the video game industry is powerful. Many avid gamers still stand by old classics such as Super Mario Bros, Sonic the Hedgehog, and even Pong. 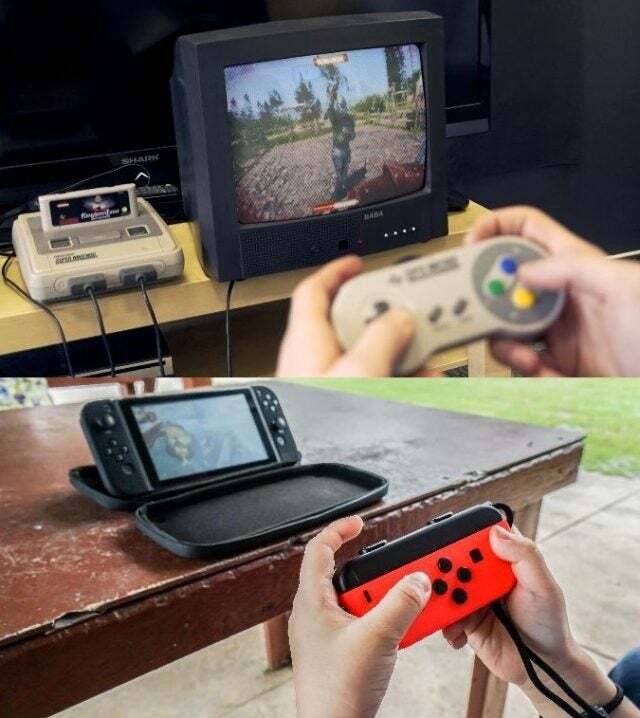 Old gaming consoles such as the Super Nintendo, Sega Genesis, the first-generation PlayStation and the N64 exploded in the 90s, ushering in an entire generation of gamers like never before. The old consoles may not hold a candle to the newer models when it comes to graphics and processing power. But today’s consoles are happily cashing in on our nostalgia by offering older games on newer platforms. Plus, the success of the Nintendo Switch across multiple age groups has shown that innovation is heartily rewarded in tech, even if it’s rooted in the good ol’ days. Laptops were not always the professional and personal necessities they are today. In the 90s, remote working was far from the norm, and computers weren’t the entertainment hubs they would eventually become. Laptops in the 90s were heavy, slow, and a bit of an eyesore. Plus, if you think your laptop gets warm now, just imagine how hot these hulking monstrosities became when you used them for more than a couple minutes. Fortunately, time has turned the laptop into a sleek, well-oiled machine used for everything from scrolling through social media to editing videos and photos. The screens are big, the speeds are fast, and, since doing away with the floppy disk drive, the designs are thin and stylish. Tragically, they can still heat up your lap if you use them for too long, but with processors improving and solid state drives becoming the norm, this too could become a thing of the past. While the 90s left tape cassettes in the dust, this decade brought CDs into the limelight. Joggers, school children, businessmen, and everyone in between could be spotted on the street with a circular Discman awkwardly stuffed in their pocket with the battery-draining rumble mode activated to make sure their favorite songs didn’t skip. Fortunately, we’ve come a long way since then. With smartphones in pretty much everyone’s pocket, additional devices for listening to music are hardly necessary – standalone MP3 players, for example, have already entirely fallen by the wayside. Music streaming apps like Spotify, Google Play Music, and iTunes have become the new norm, and unless smartphones suddenly go out of style, it’s going to stay that way. Already a staple of American life by the 70s, televisions remain one of the most recognizably popular pieces of technology in the home today. In the 90s though, flat screens felt like a distant dream, with most households sporting a large tube TV with a black plaster exterior that weighed more than the family car. The picture was low on detail, the sound quality was worse, and the limited channel selection was embarrassing. Televisions couldn’t be more different now. Flatscreen is more than the norm – it’s the only option outside of Craigslist. The picture quality has reached outrageous new heights with 4K and Ultra HD. Thanks to sound bars and home theater systems, movie theater-quality sound is possible for affordable prices. 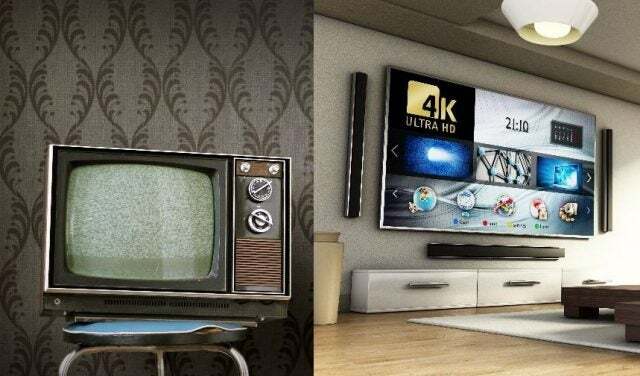 Most modern TVs now connect to the internet, putting vast libraries of movies and shows at your fingertips. Some TVs can even be controlled by your voice. Talk about innovation! After years on the market, Fitbit has truly improved their overall lineup. With fitness trackers and smartwatches abound, the decision is going to be far from easy if you're looking to purchase one of these devices. Fortunately, this handy guide has everything you need.